If you recently were involved in a vehicular accident, or if you are fearful about having one in the future, knowing your options in receiving treatment for pain is a must. After a car accident happens, contact Skocik Chiropractic in Harrisburg to make an appointment with our chiropractor. Here is some information about vehicular accident injuries and how chiropractic care can be beneficial. 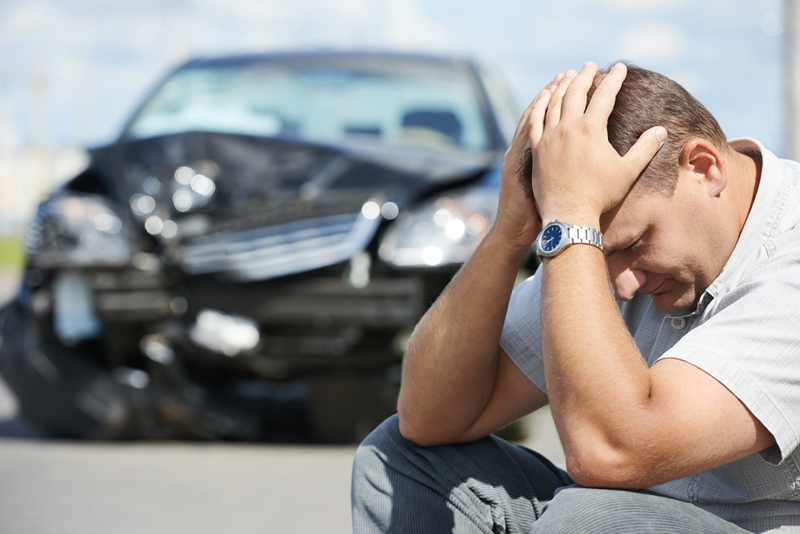 There are several different types of injuries that could happen as a result of an auto accident. Many people suffer from whiplash as the body is usually jerked forward and backward with great force as an impact is made. This motion can stretch the neck in an awkward manner, leading to pain. The back and shoulders may also suffer from pain due to the body moving abruptly. A concussion may be sustained if the head is hit. In addition, cuts and bruises may be sustained. It is best to go to a family doctor or hospital after an automobile accident happens. They will assess the extent of injuries and administer treatment as necessary. Prescription medication may be needed to help with any pain felt. At home, rest comfortably in the days following the accident. This will give the body time to heal as needed. Temperature therapy can be used along with medication to relieve pain in the body. A follow-up appointment will be necessary with a physician to ensure the body is healing properly. Often, people notice pain will not subside with a doctor's appointment alone. In some instances, pain is not felt initially after the accident and will start up in the days or weeks following the incident. A trip to see our chiropractor can be beneficial in treating long-term pain. Our chiropractor will assess the extent of injuries and the pain threshold experienced to determine the best course of treatment. Spinal adjustments can treat pain and discomfort felt from several different types of injuries. This method does not require prescription medication and is not painful. Our chiropractor will use manual movements of the spine to relieve pressure placed upon the joints in the body. This allows the body to heal quicker and many patients find that they feel better after just one session. In addition, temperature therapy, massage, and exercises are used to reduce pain. If you are searching for a way to relieve pain associated with injuries you received from a vehicular accident, contact Skocik Chiropractic in Harrisburg to obtain treatment from our chiropractor. Our chiropractic care team can be reached by calling us at (717) 540-8448.